Sometimes while being interviewed by an attorney, I am asked if I have experience with the product or service that allegedly failed in their case. My answer is that my specialty is evaluating standard of care, regardless of the product. Process and quality management systems are common to all industries. 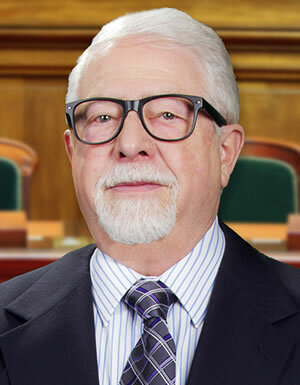 "Tom Taormina and his expertise can be a valuable tool for evaluating business processes as they relate to litigation."